Due to popular demand, we are now offering ukulele lessons! 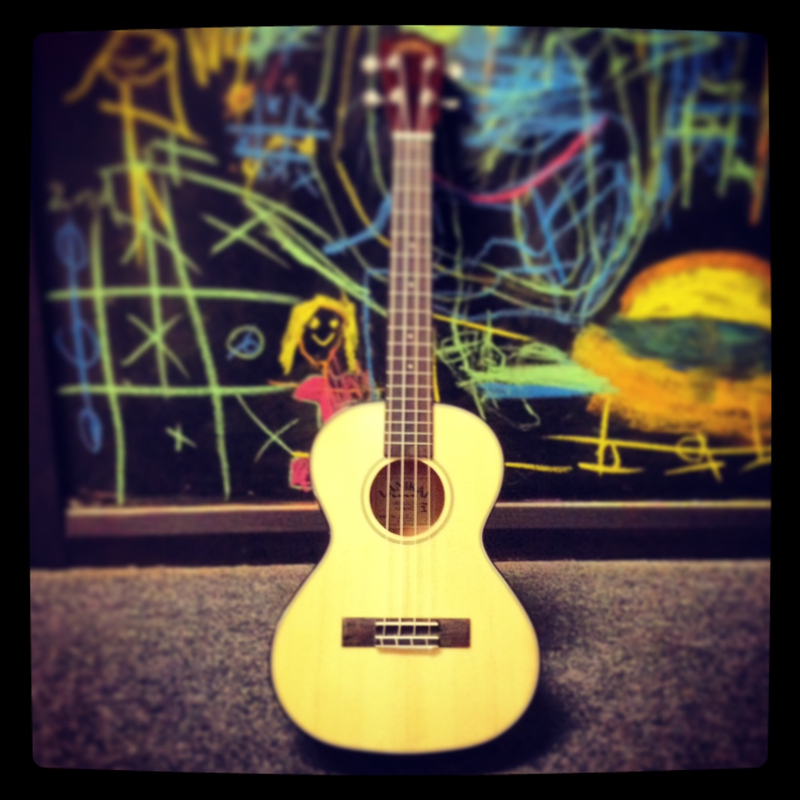 The uke is a great & relatively easy instrument to learn & is so hot, hot, hot right now! We have been teaching some very keen students for the last couple of months now, so we have decided to open the doors for all who would like to learn how to strum this little beast. Contact us for more details…..